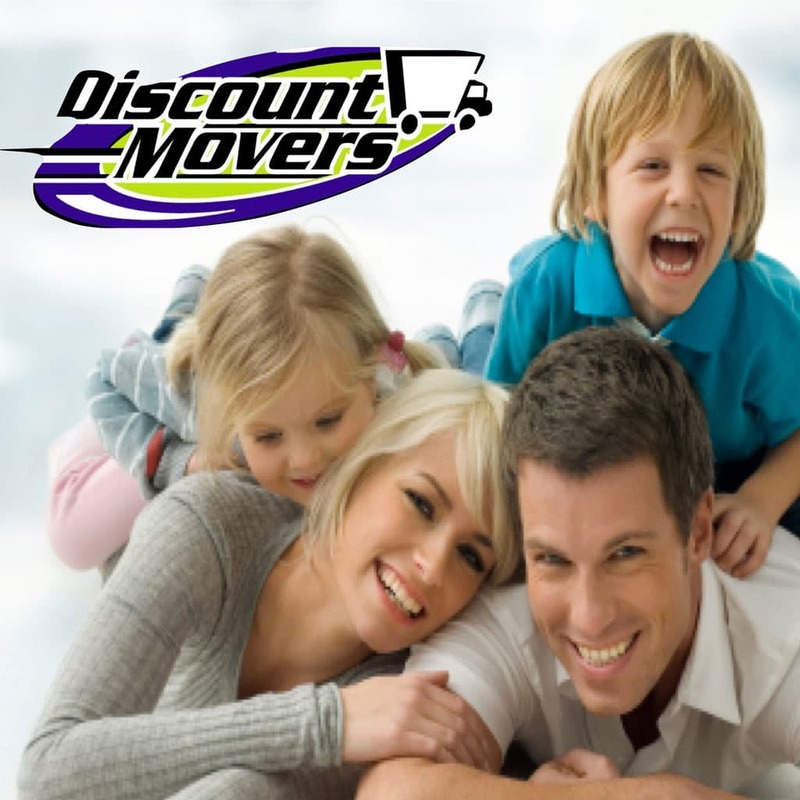 When paying by the hour, FAST experienced San Diego movers will save you money on the total cost of your move. 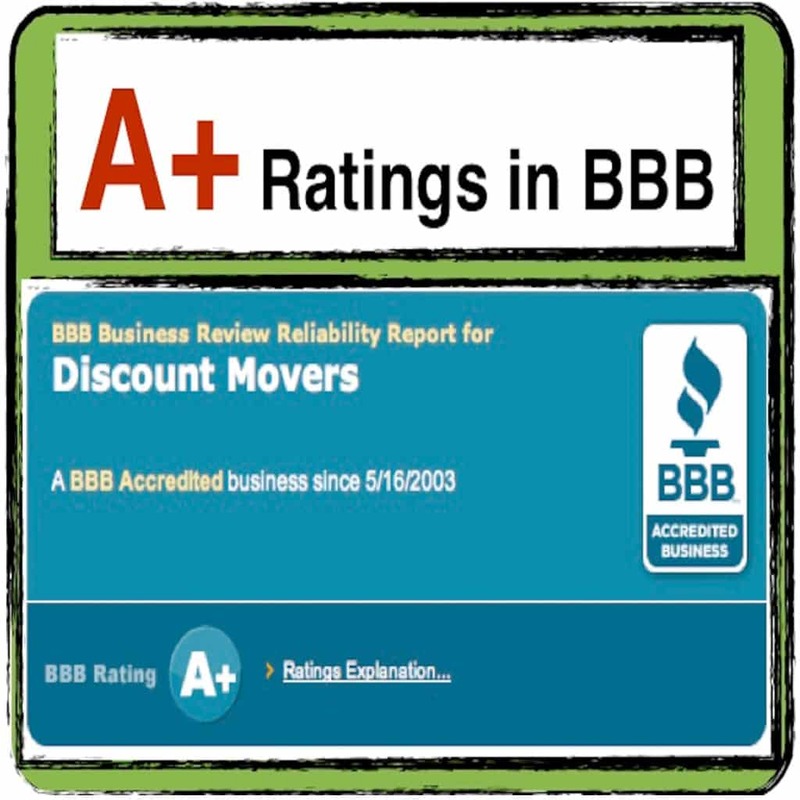 A+ BBB Rated Local San Diego Moving Company for 20 Years! 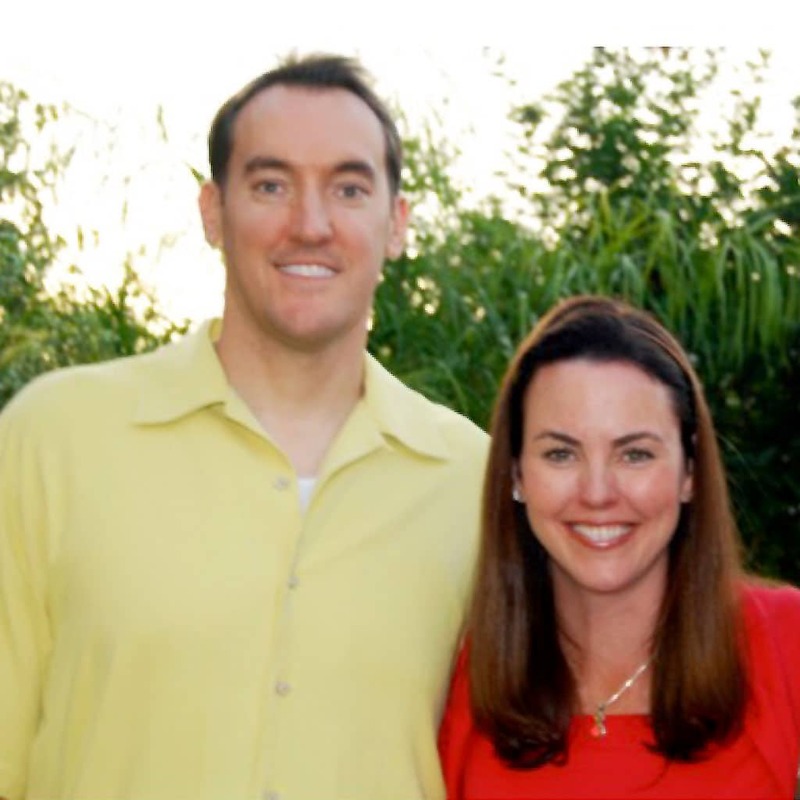 Licensed, Insured and Experienced San Diego Movers! 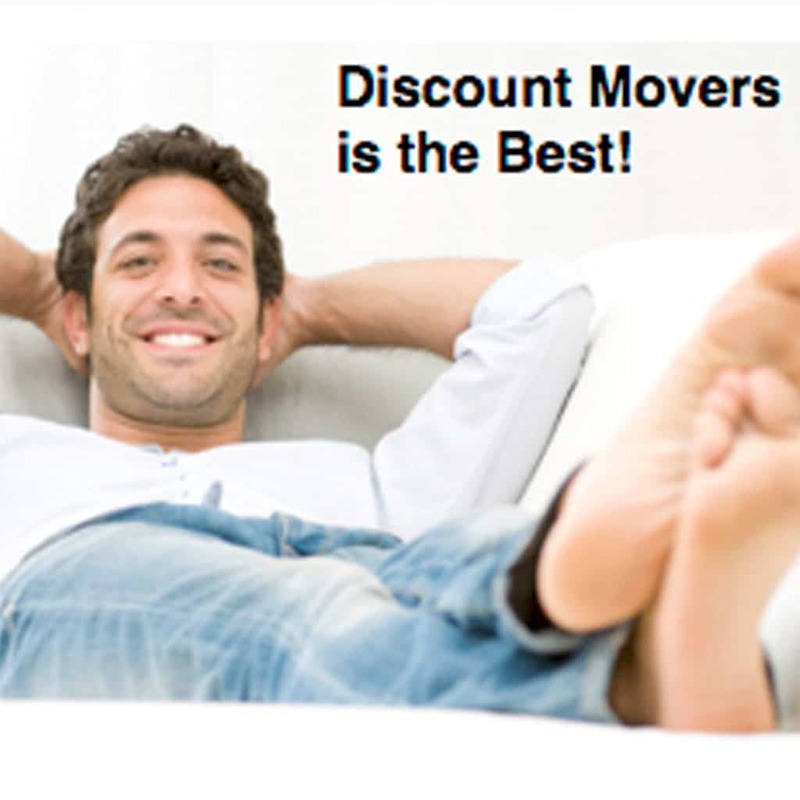 Discount Movers Works Hard To Make Your Moving Day a GREAT Day! San Diego movers are here to help. Making packing easy! 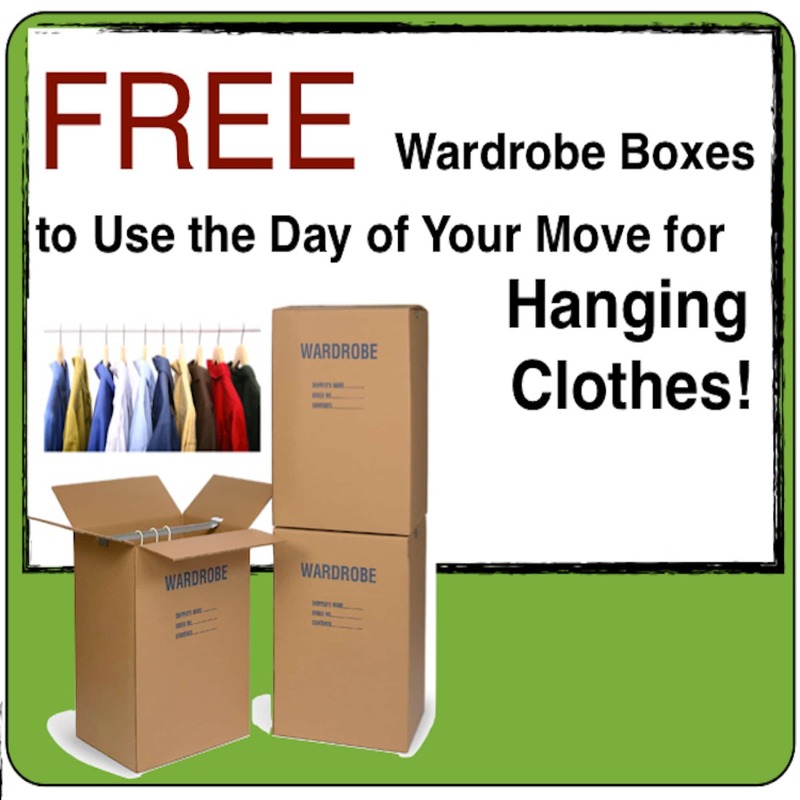 Hire our San Diego Movers by the hour to pack your kitchen or your whole house! Renting a U-Haul or Truck and need loaders/unloaders? Or do you need help moving into storage? 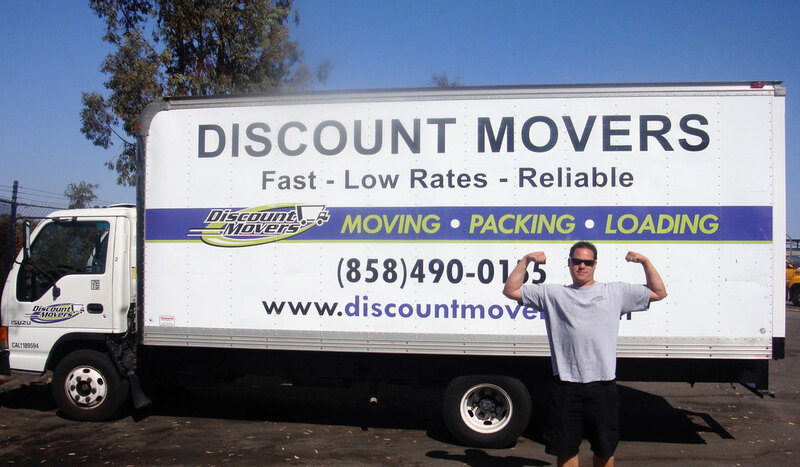 The Top Rated Local San Diego Movers for Over 20 Years! Learn 10 Tips for How To Save Money On Your Move!